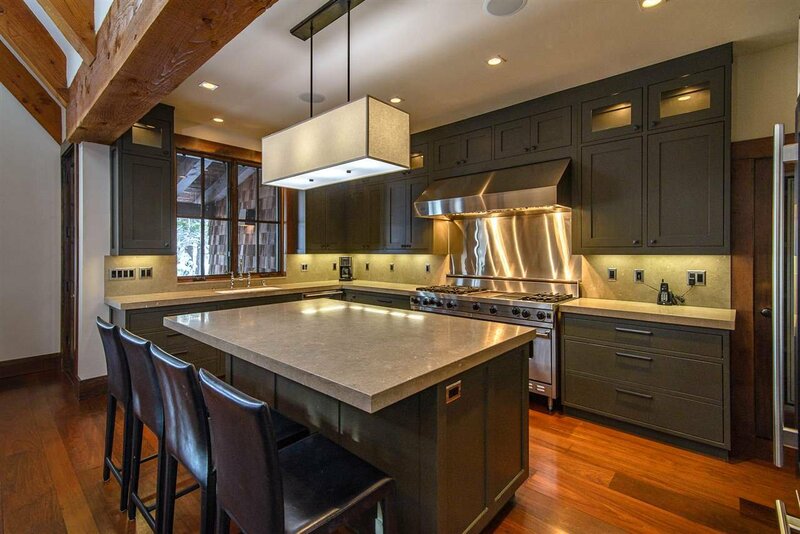 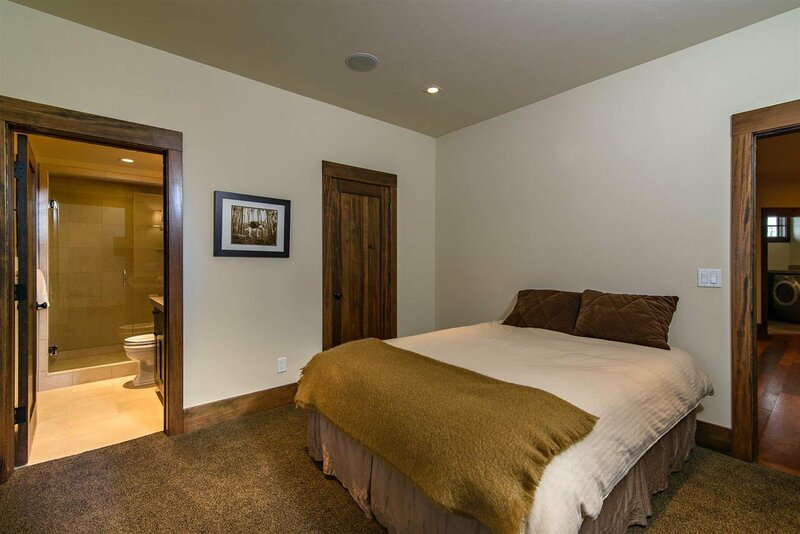 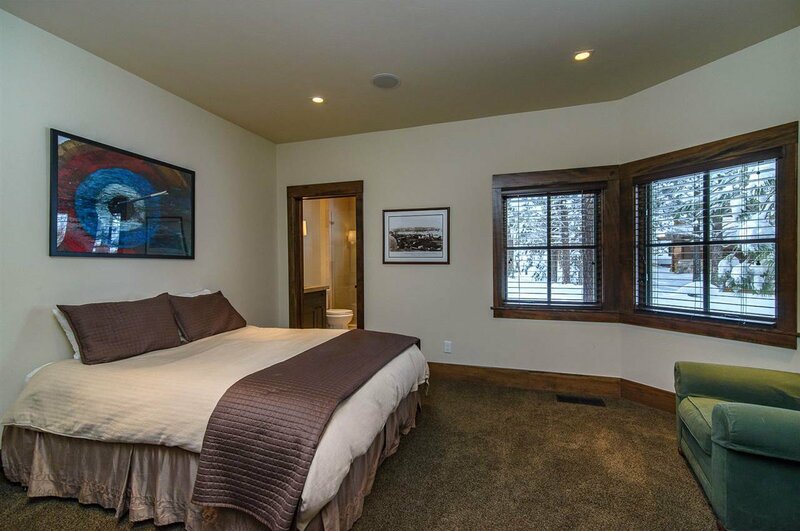 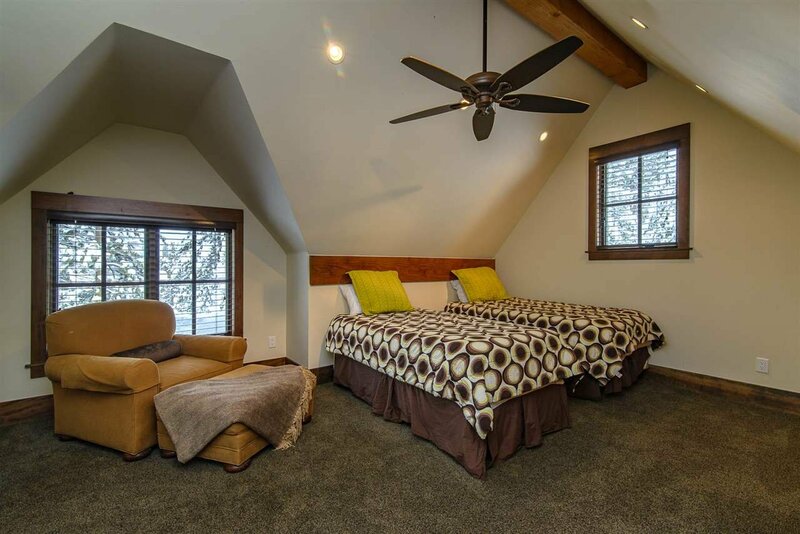 #MountainousViews - Experience the wonder of this charming and modern retreat. 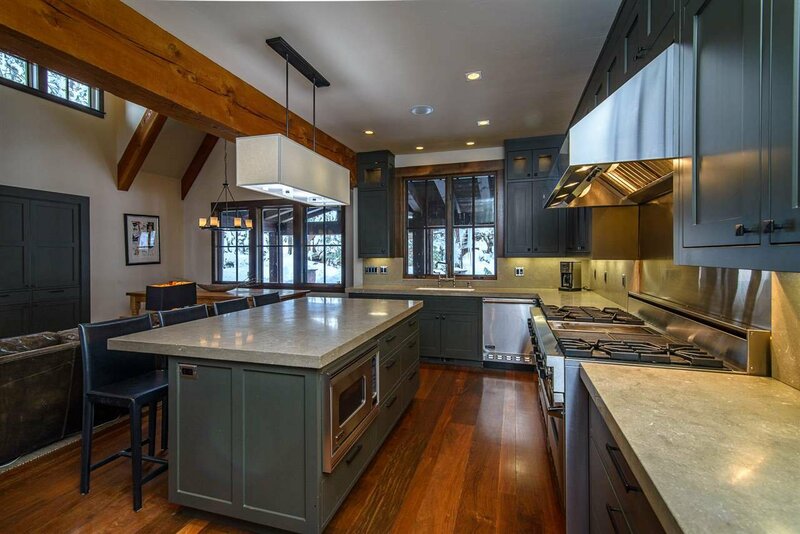 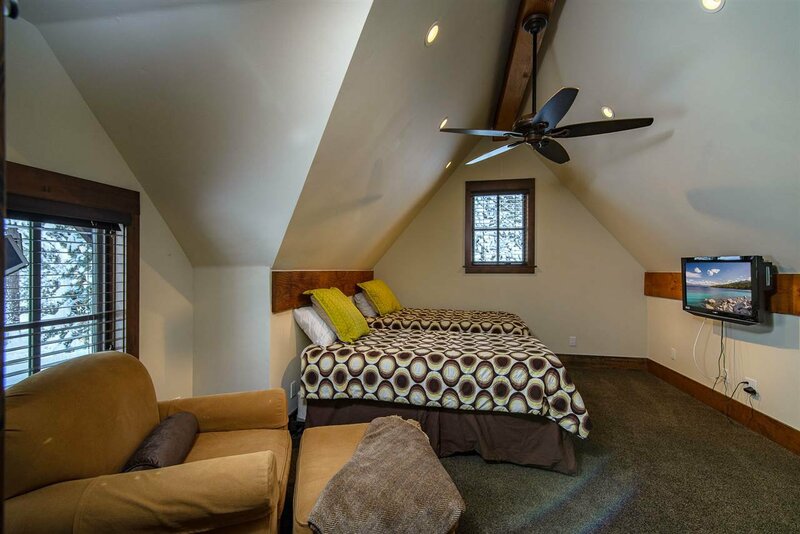 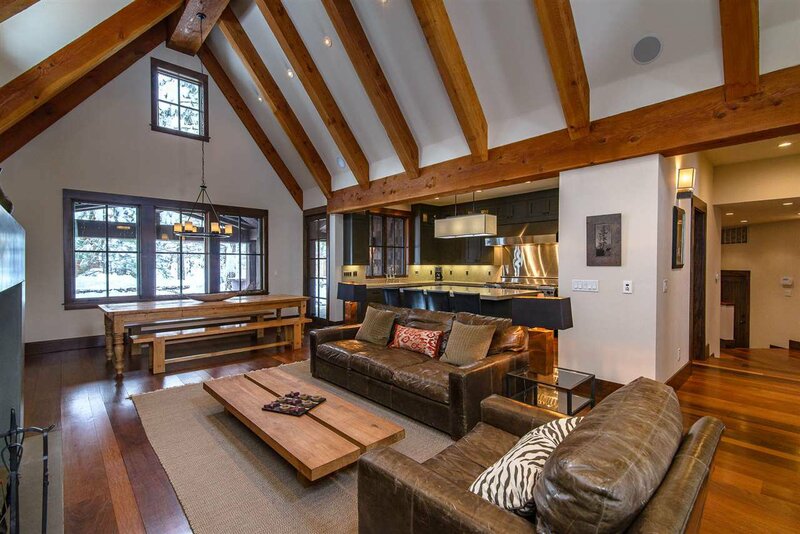 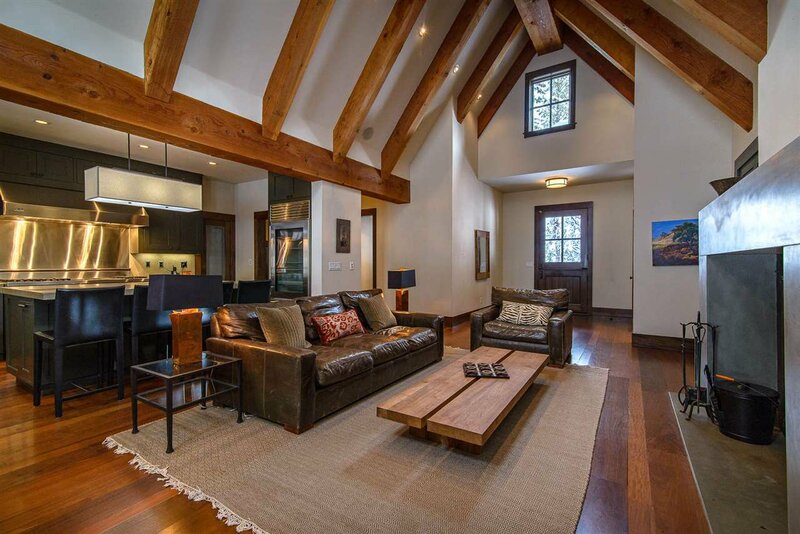 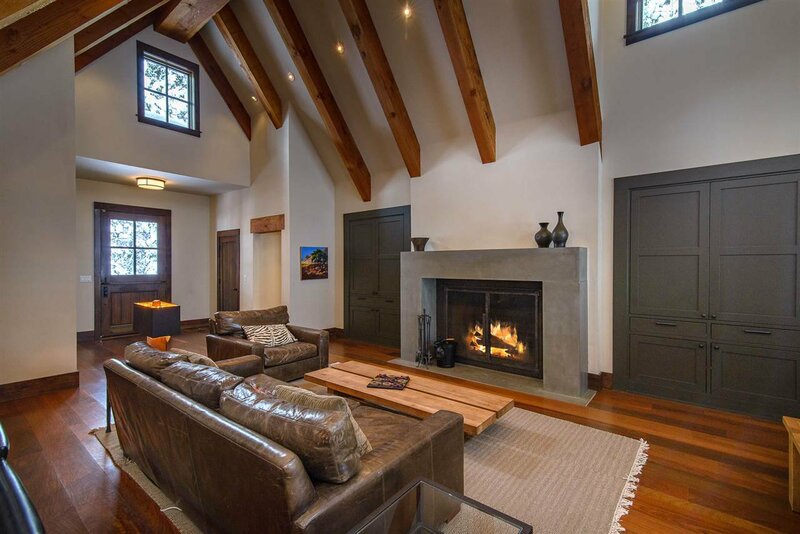 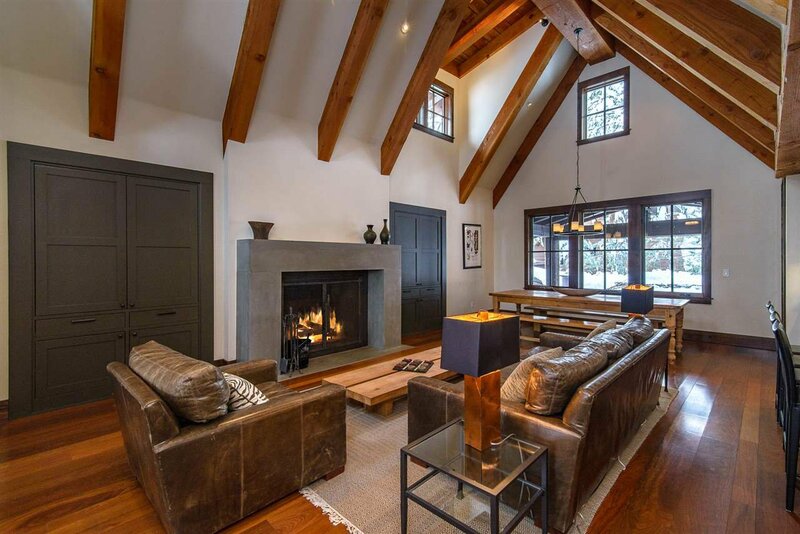 Boasting an open floor plan, natural light, vaulted ceilings accentuated with wood beams and fireplace in the main room. 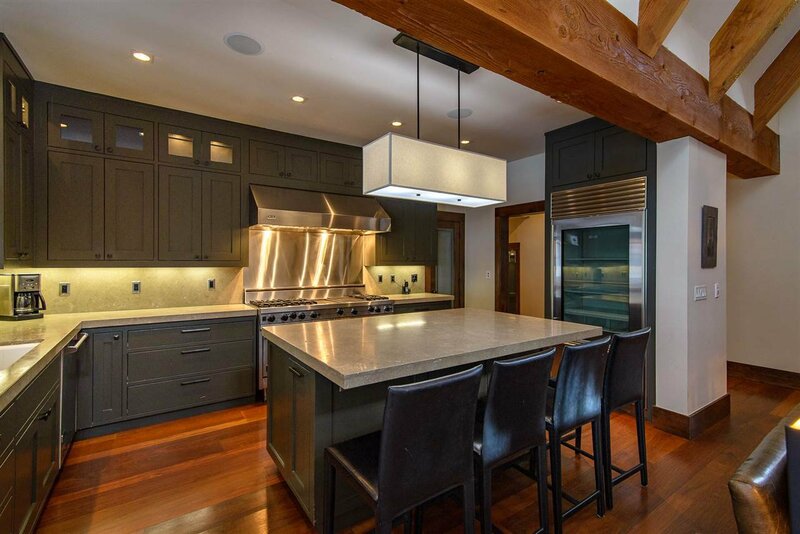 Enjoy cooking and entertaining in the gourmet kitchen area, fitted with stainless steel Viking Professional and Sub-Zero appliances and accented with limestone counter-tops, for a modern touch. 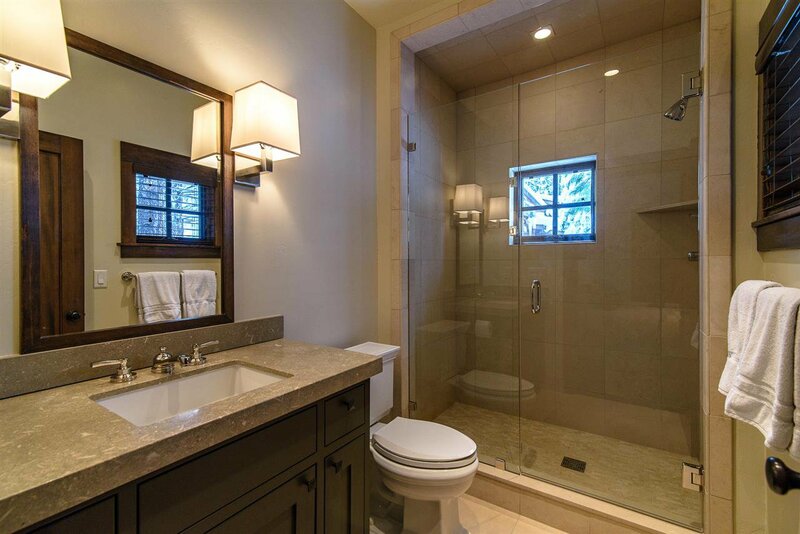 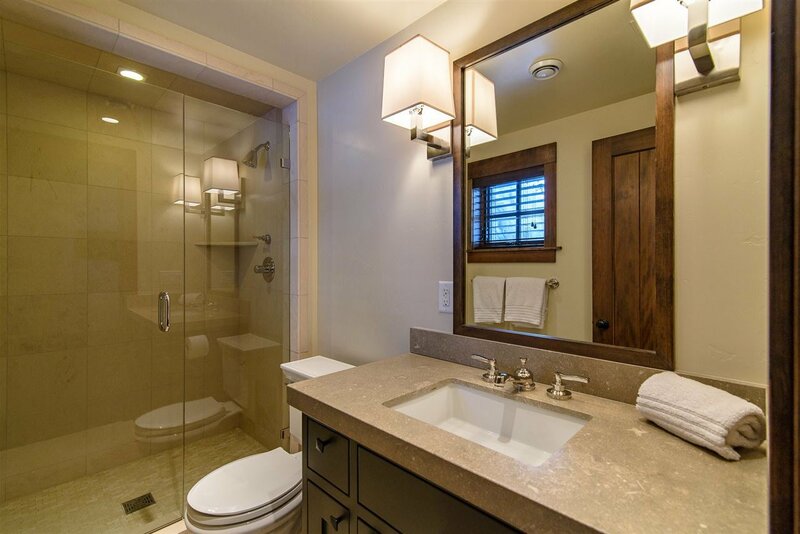 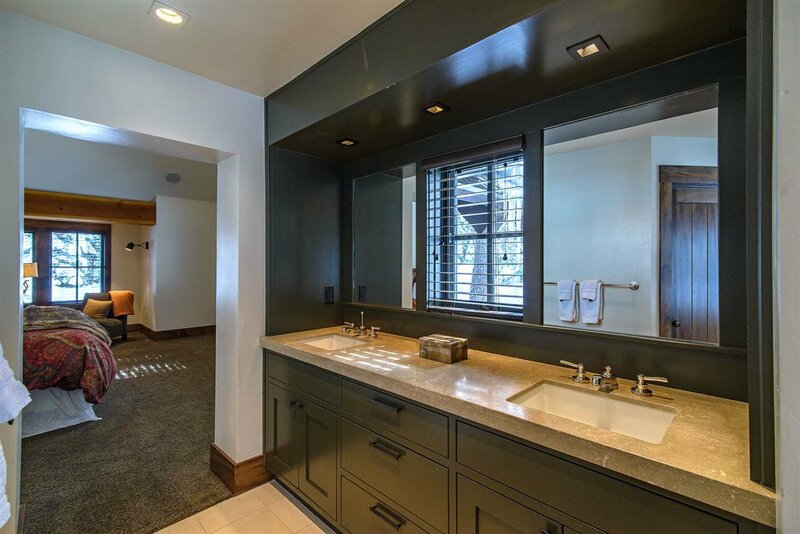 The master includes jetted tub, steam shower and limestone counter-tops for the ultimate relaxation space! 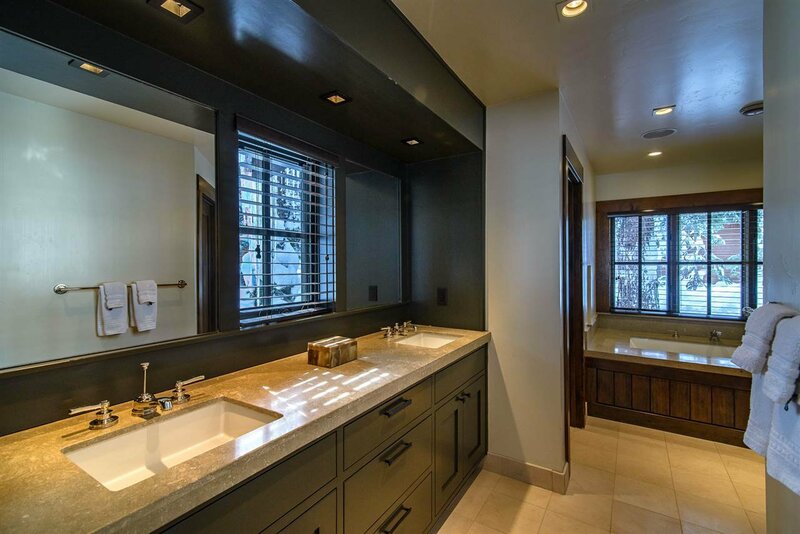 Listing courtesy of Alain Pinel Realtors.